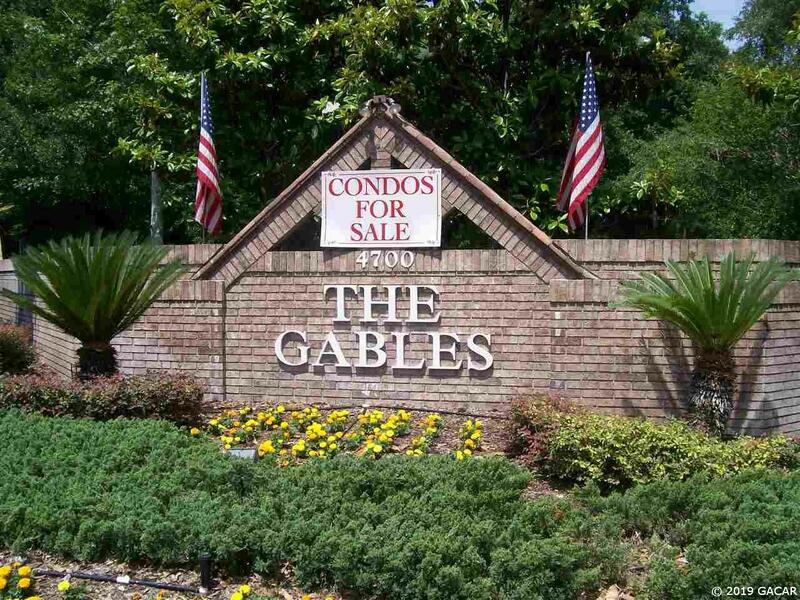 Walk to Celebration Pointe from this 1/1 in The Gables! 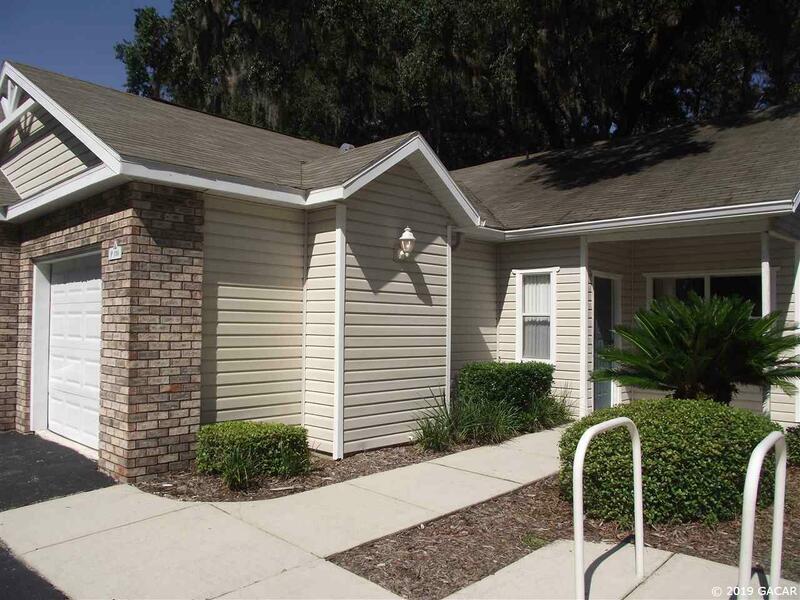 Close in proximity to Shands & I-75, this condo has vaulted ceilings, a 1-car garage, washer/dryer included, screen porch, community pool, gym, tennis & clubhouse and includes trash, cable & lawn service! No pets allowed. 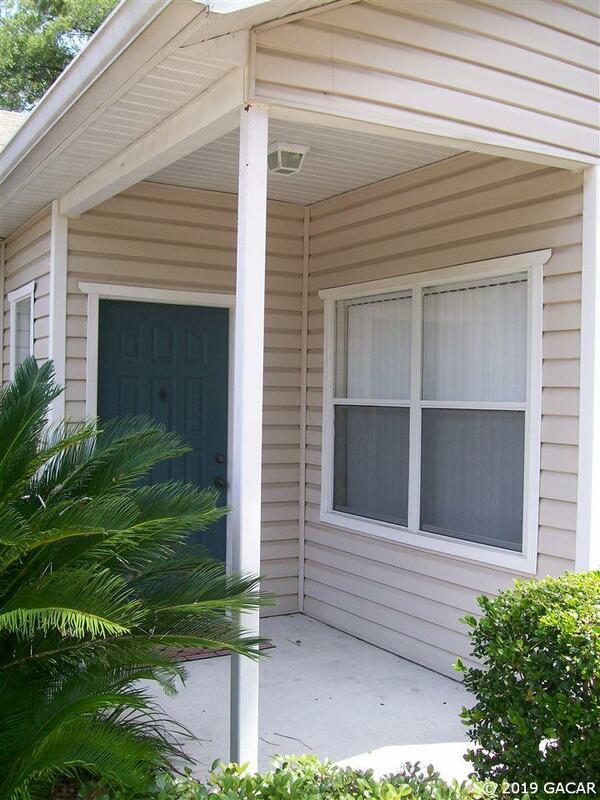 1st month's rent, last month's rent and security deposit are required for move-in. 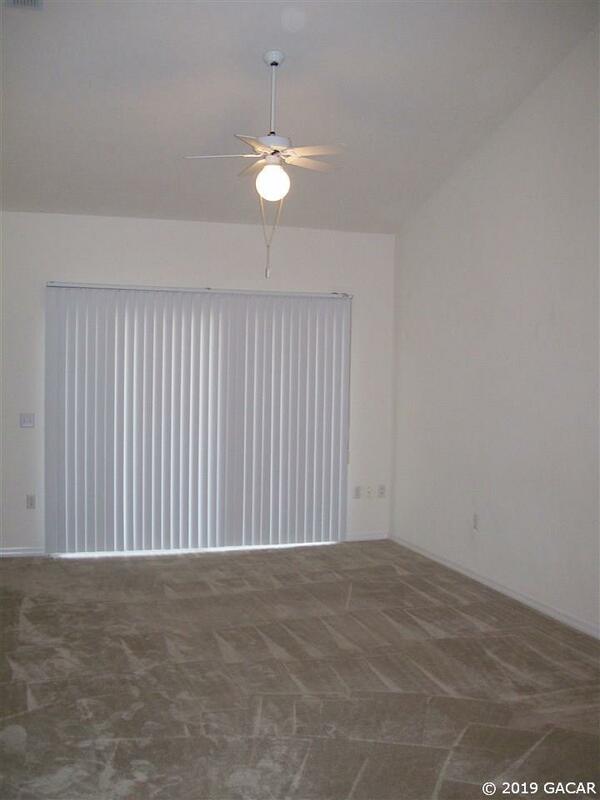 Lease term until July 30, 2020.